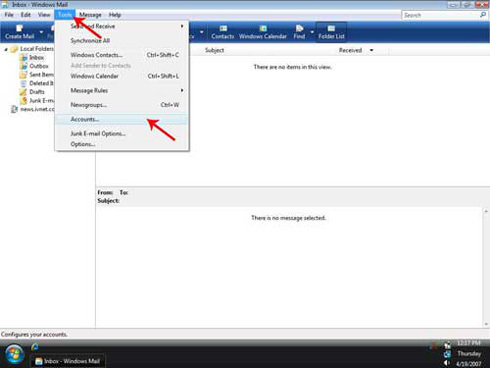 Start Vista E-mail by clicking on the Windows Start/Flag button, then clicking on E-mail. 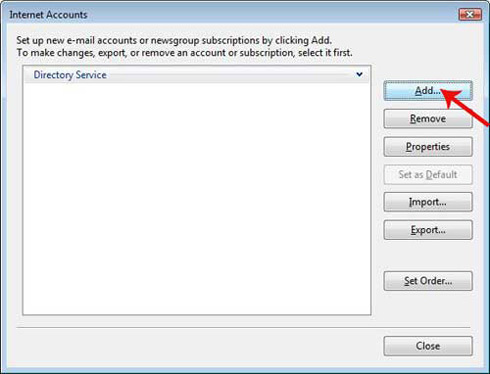 Click on the "Tools" menu, then click on "Accounts...". 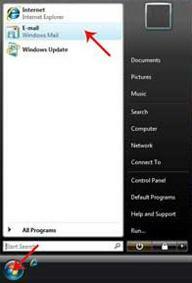 Click on the "Add..." button. 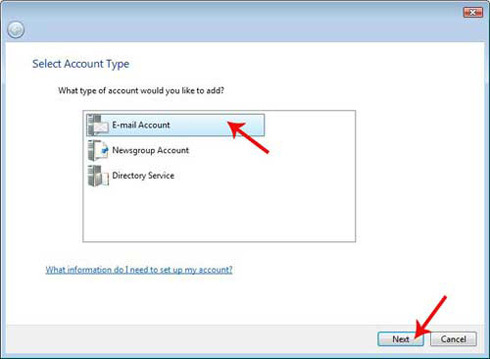 Click on "E-mail Account", then click on the "Next" button. 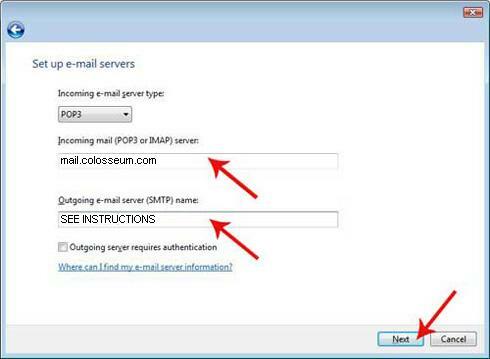 The incoming e-mail server type is "POP3". 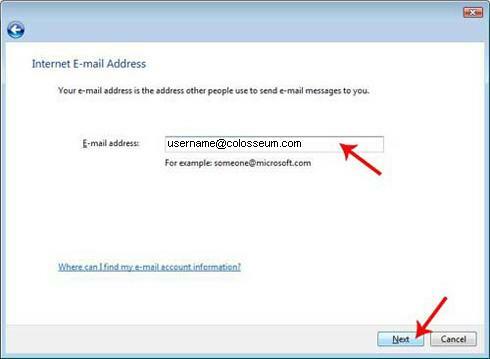 In the "Incoming mail (POP3 or IMAP) server" box, type "mail.colosseum.com". 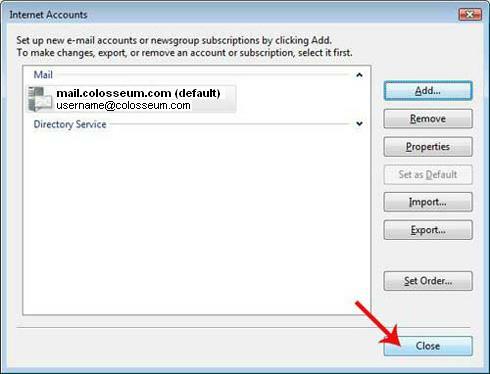 In the "Outgoing e-mail server (SMTP) name" box, type "roam.colosseum.com" if you are using dial-up, or "cmail.colosseum.com" if you are using DSL. 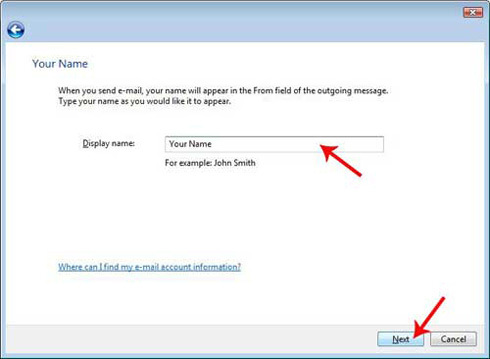 In the "E-mail username" box, you should already see your username. 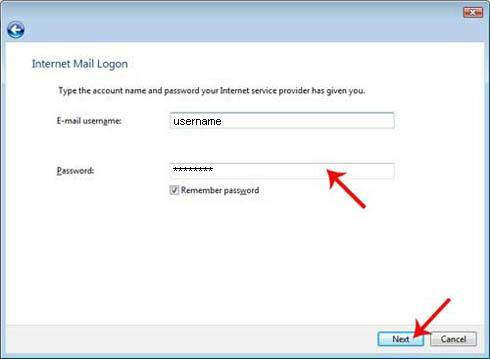 You should not need to change it.